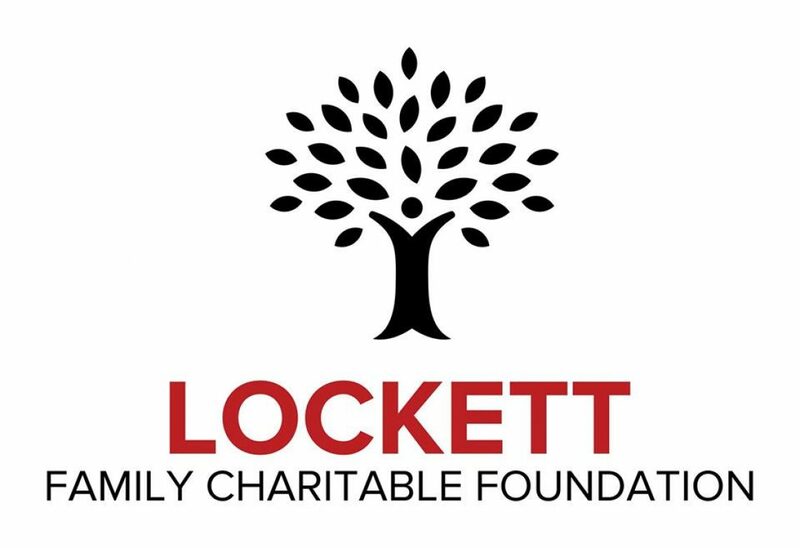 If you are looking for an opportunity to make a tax deductible donation to a charitable organization, please consider Lockett Family Charitable Foundation. We are a 501c3 nonprofit organization that is passionate about improving the quality of life for underprivileged children living in the Dallas/Fort Worth metropolitan area. Throughout the course of 2018, we have provided fresh fruit and healthy snacks to over 50 children in economically disadvantaged communities. We have also provided brand new winter coats to over 75 children. Please join us in our efforts to make the world a better place for our children. They deserve it!